Warner Music Nashville artist RaeLynn and entertainer Ben Vereen have joined diabetes care organization Novo Nordisk’s Patient Ambassador Education Program. The program allows influential individuals to share their stories, and to encourage and inform others affected by diabetes. 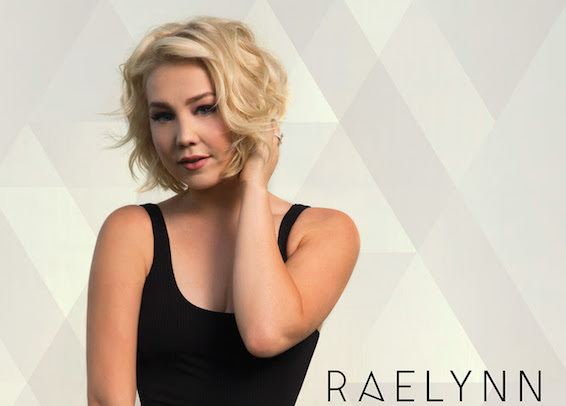 RaeLynn was diagnosed with type 1 diabetes at age 12. Vereen was diagnosed with type 2 diabetes in 2007. Both will take part in community and educational events around the country on behalf of Novo Nordisk.